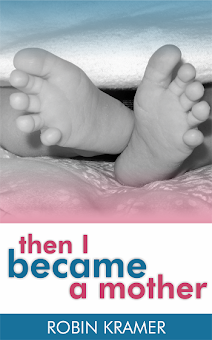 The journey of a thousand miles begins with a child asking, "Are we there yet?" This year in particular, I'm welcoming the start of a new year. I feel my soul crying out for the fresh start, the clean slate, the wide-open expanses of empty calendar pages. I feel it when I walk around my house, now stripped of its holiday decoration, and bask in the simplicity and clarity. I need a new year. There's promise in a new year. Not that the past year was bad, mind you. 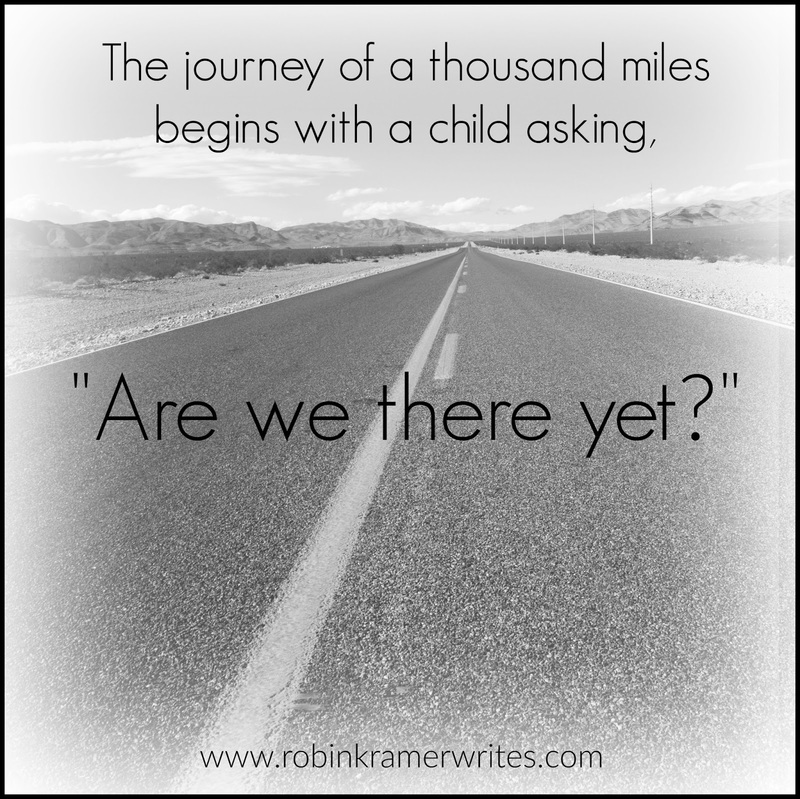 As part of my husband's work, our family wrapped up 2015 by traveling from Pennsylvania to Florida, which is why I know, quite literally, that the journey of a thousand miles begins with a child asking, "Are we there yet?" That was a long drive. Ditto for the return trip. Our time in Florida was characterized by many things, among them unseasonably warm weather, swimming, hotel rooms, and the accumulation of excessive amounts of dirty laundry. Once Joel finished his work responsibilities, we then spent a few days in Orlando at Disney, which, at the risk of sounding cliche, was magical. It was an adventure: walking the beach in winter, cavorting with princesses by day, watching fireworks by night. It was entirely out-of-the-norm in the most wonderful way. We've been home for nearly three days now. The bags are unpacked, the laundry has been tamed, and the spring semester already has started. Normal life is back. I suspect that these days could unfurl ahead of me too quickly, too routinely, and I don't want to miss the bigger picture. If this new year is like a long journey -- a thousand-miler, so to speak -- then I want to plan my adventure wisely. Am I there yet? Not quite. But I imagine it's going to be a great trip.